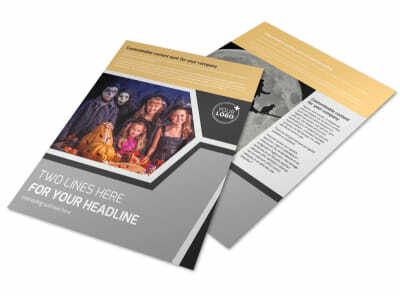 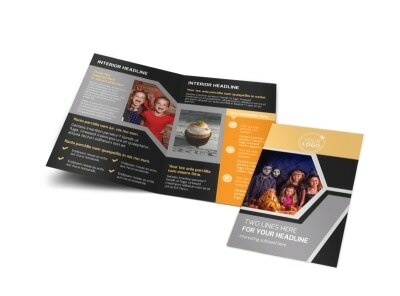 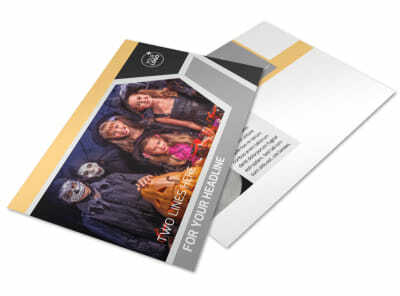 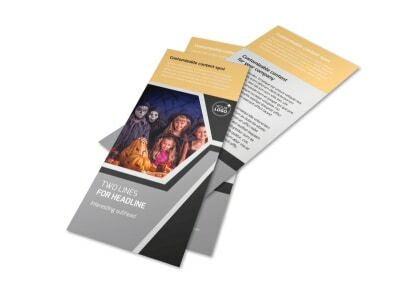 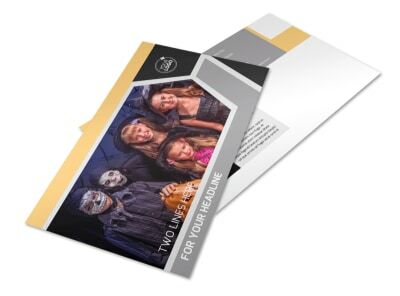 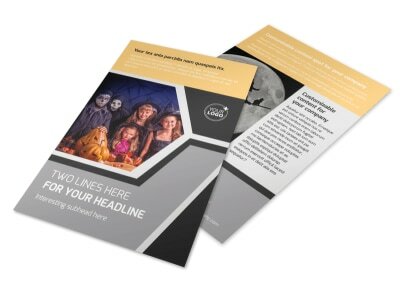 Customize our Halloween Party Business Card Template and more! 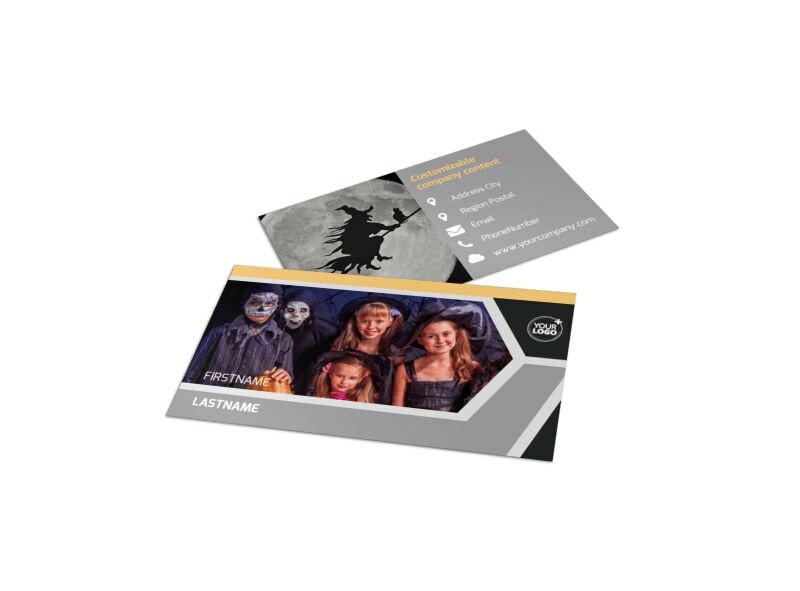 Network on behalf of your party supply or costume store with Halloween party business cards. 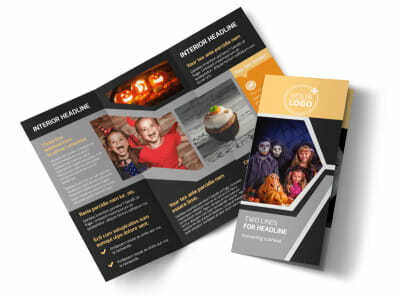 Our online editor lets you quickly add spooky details like graphics, artwork, and text along with your business' logo for a hauntingly memorable design that puts your contact info front and center in customers' hands. 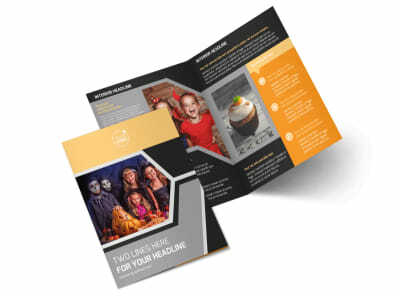 We offer premium printing services using high-quality paper stock, or you can opt to print your cards yourself from anywhere for faster access.